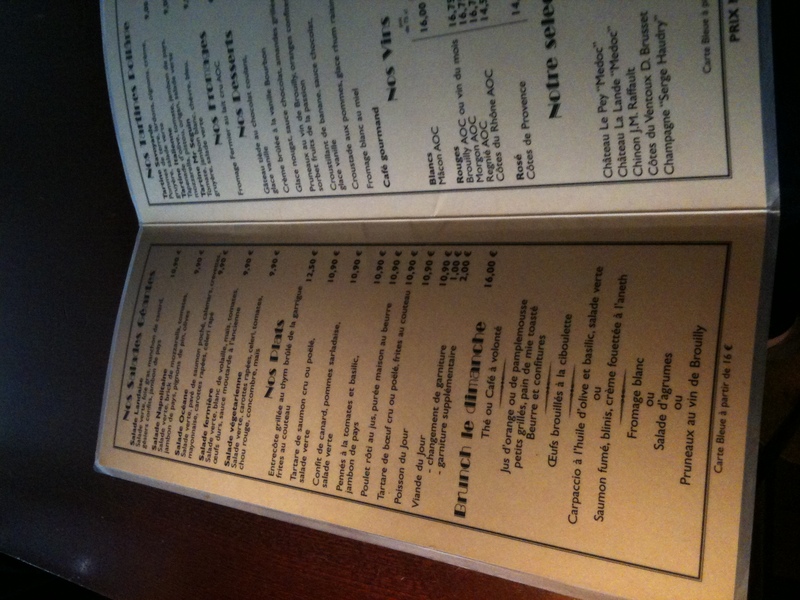 There are ton of over priced cafés in the Saint-Germain area of Paris, Café de Flore for example. 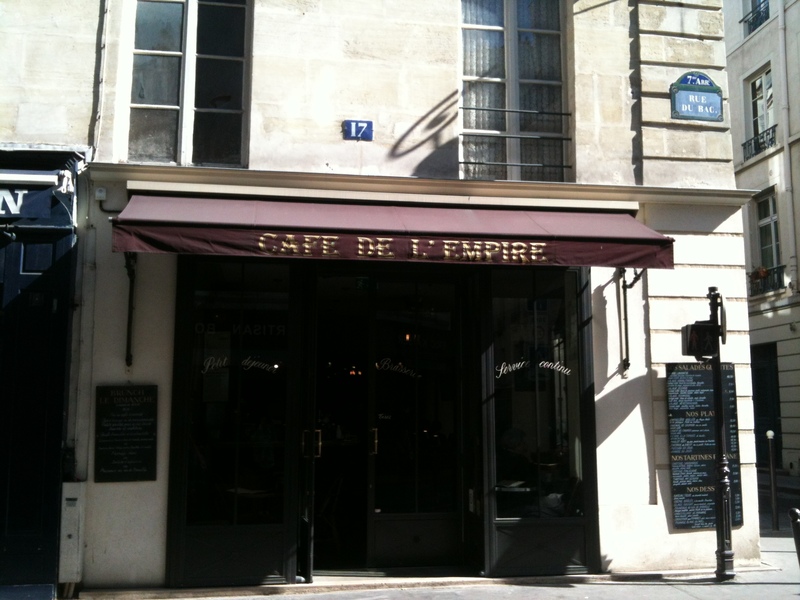 I used to live in the 6eme and absolutely love eating out, so when I found this charming, well priced location on 17 Rue du Bac (75007) I kept going. 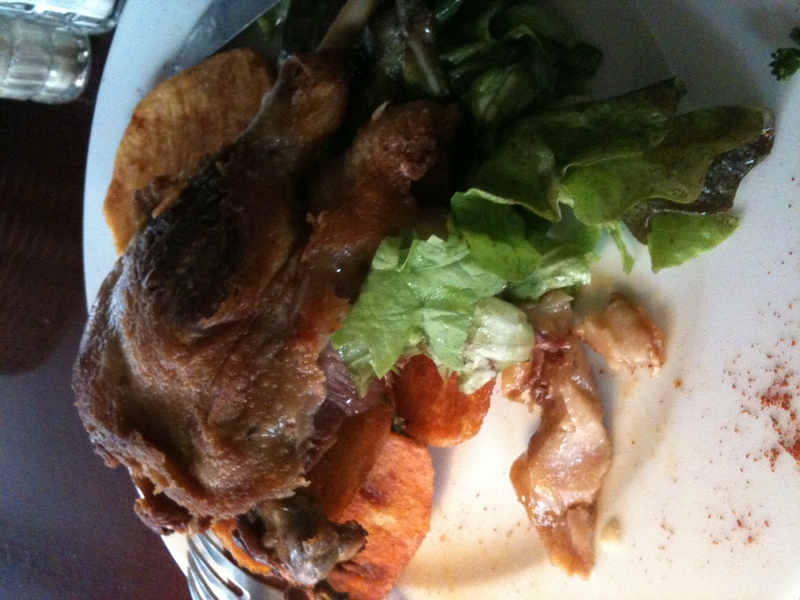 They have crispy skin on their 10,90€ duck confit…which is important to me. 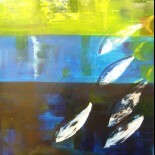 They have charming decor, a great brunch menu, and perfect café gourmand. Service is quick and efficient, and you can go eat alone and not feel like an outcast. Give it a visit next time you’re in the area. 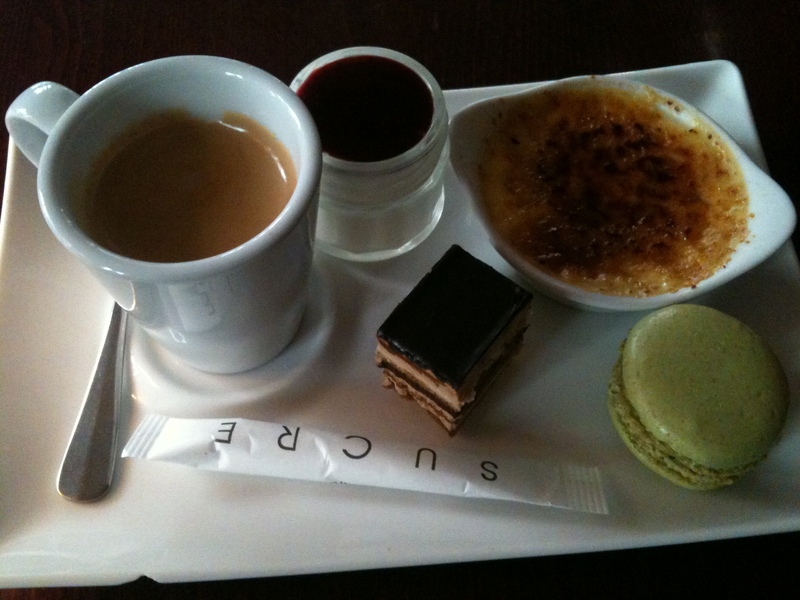 This entry was posted on 01/04/2012 by RuedOdessa in France, Paris, Restaurant and tagged brunch, Budget, confit, saint-germain.